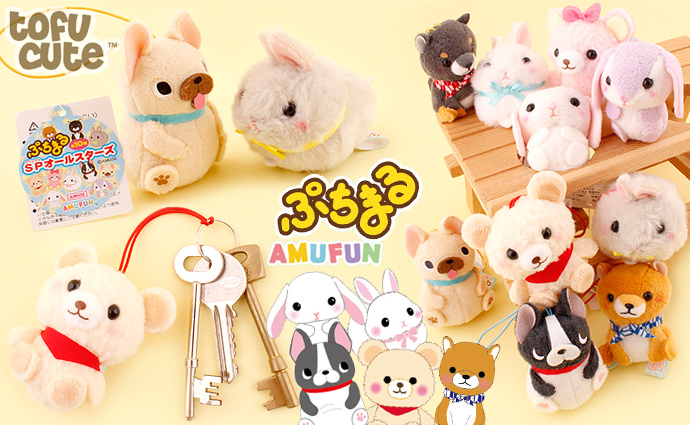 Guaranteed authentic product by AMUSE Co Ltd, Japan. 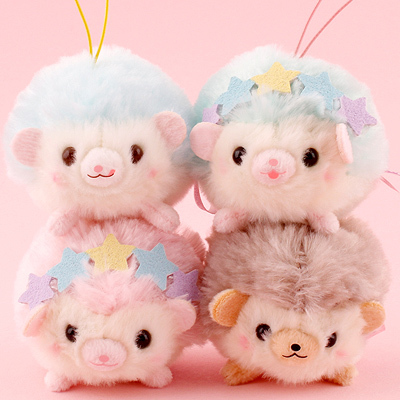 These super adorable Puchimaru SP All Star Charms feature your favourite iconic AMUSE characters in tiny, round, soft charm form! 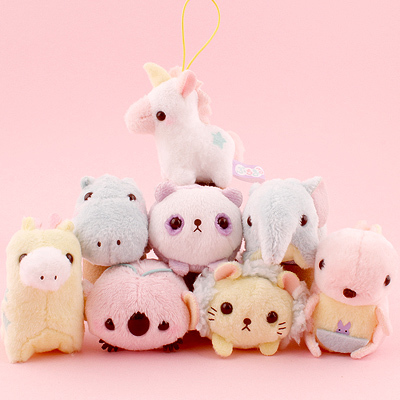 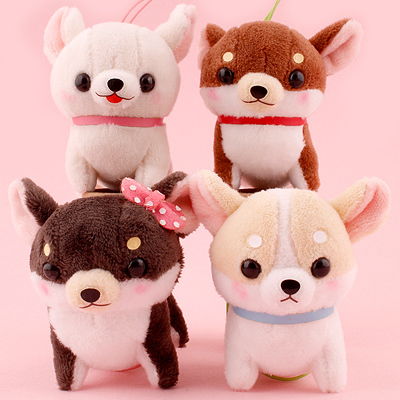 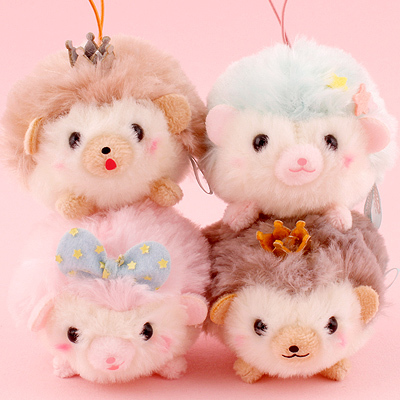 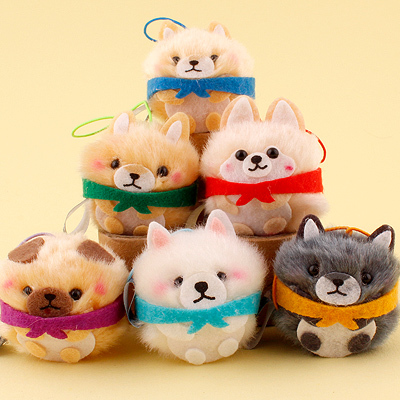 This excellent series of miniature plush charms also contains some brand new inclusions such as the the pink & beige Fluffy Bears and the new 'buruburu dog!' 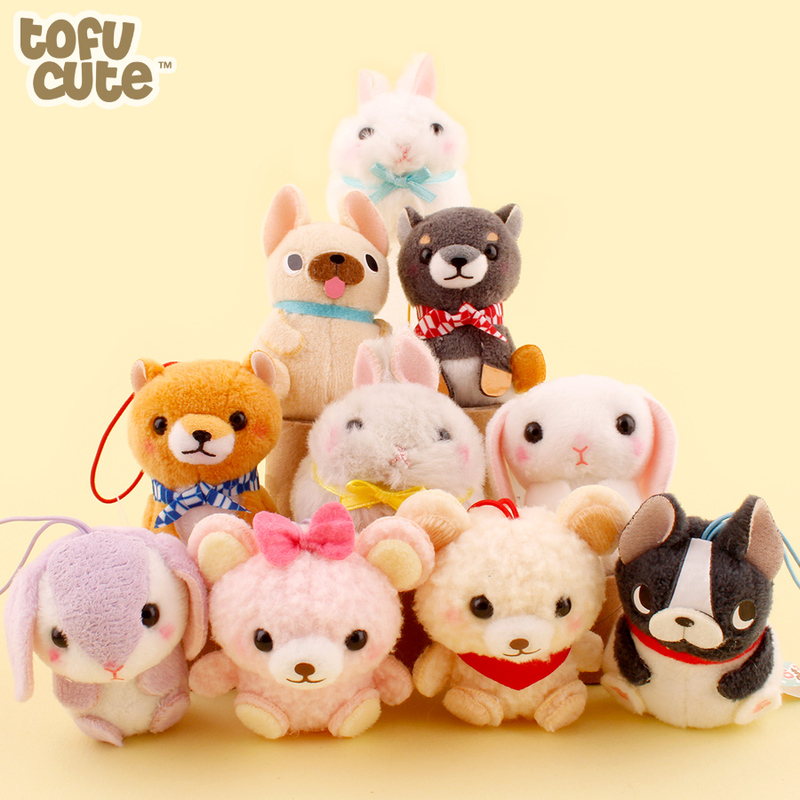 amongst all the other classics such as the Brown & Grey Mameshibas, White Loppy, Lavender Loppy, White Usadama & Grey Usadama. 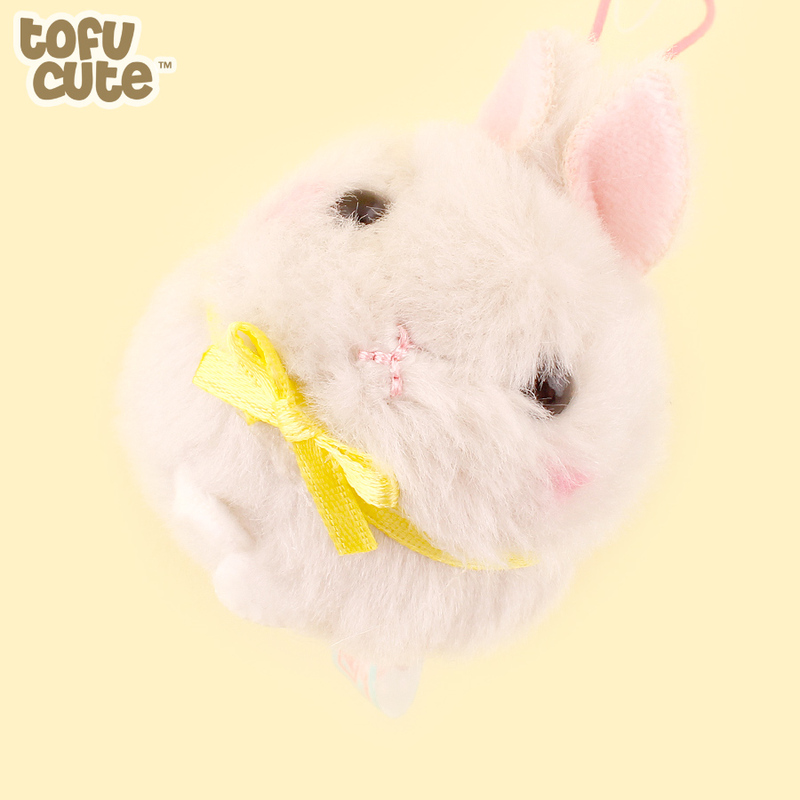 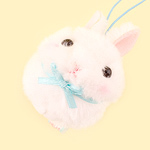 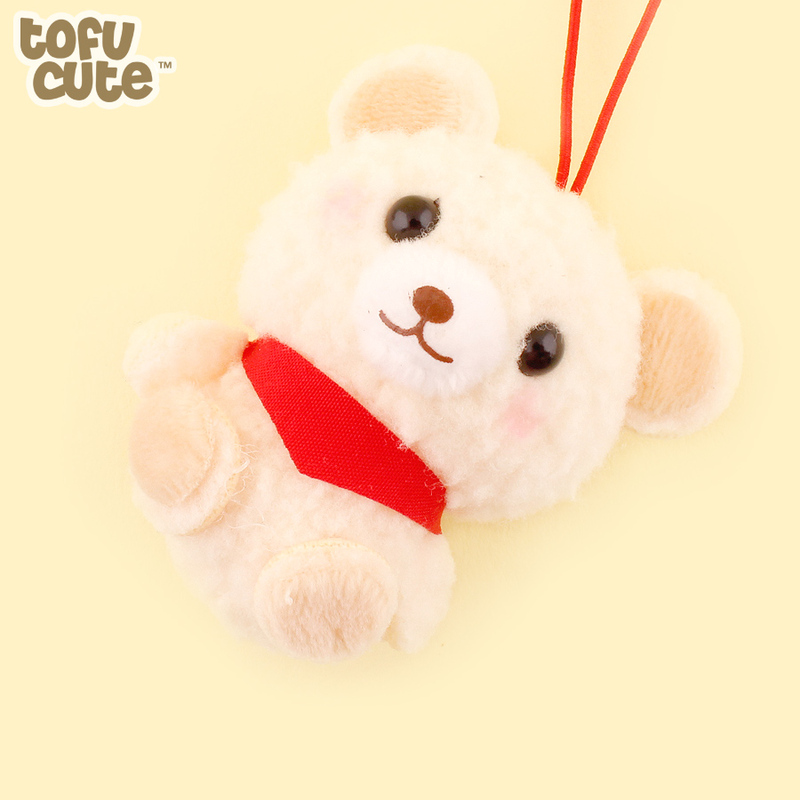 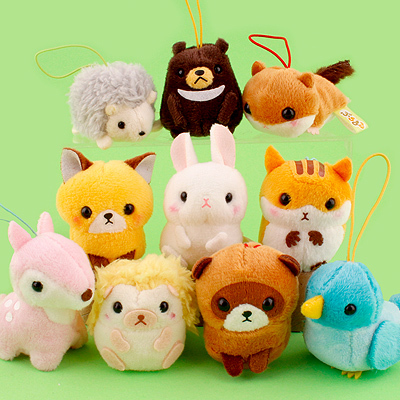 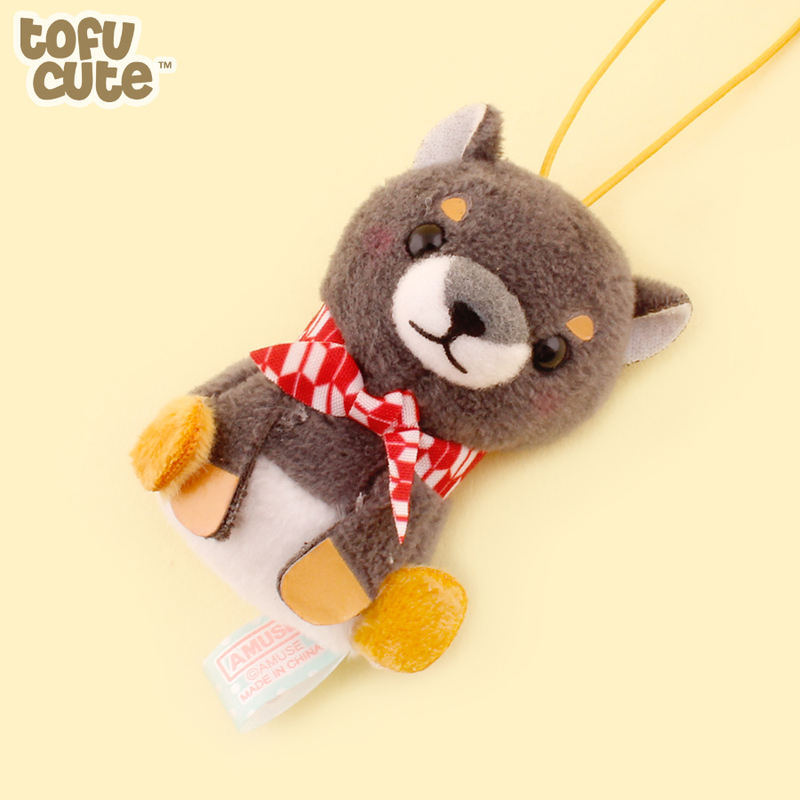 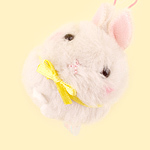 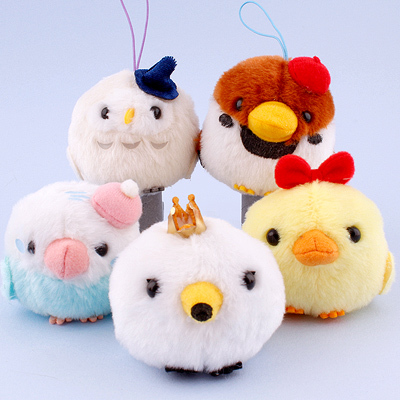 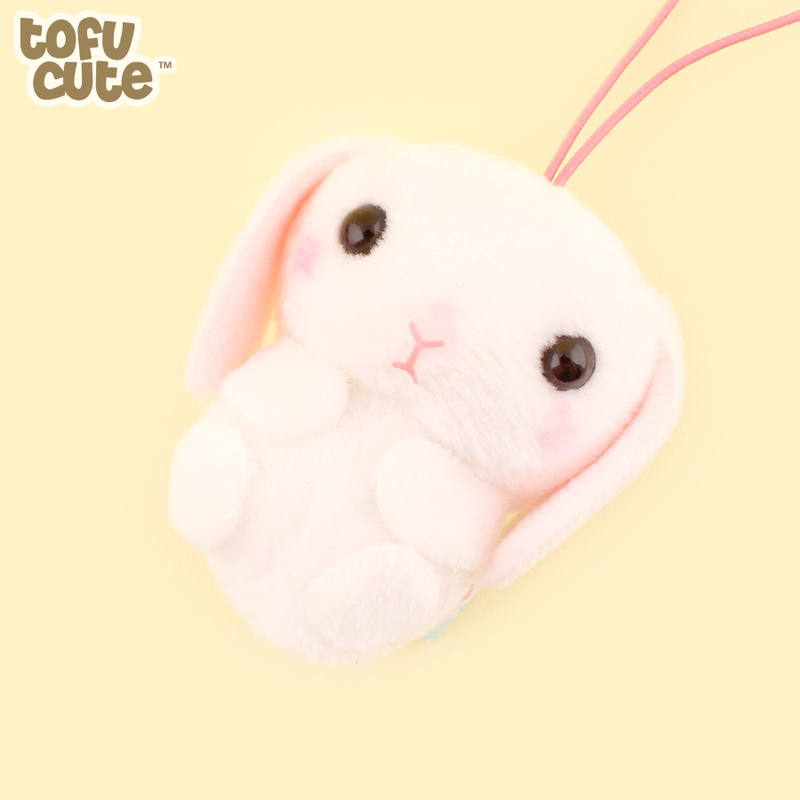 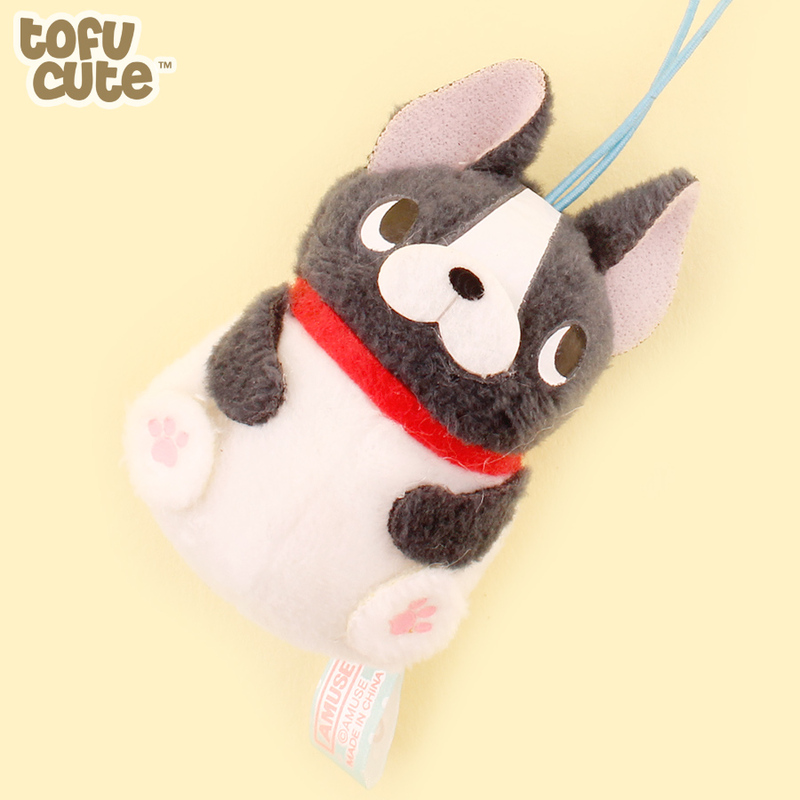 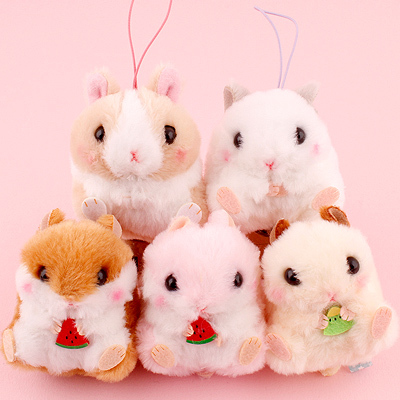 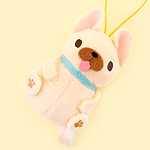 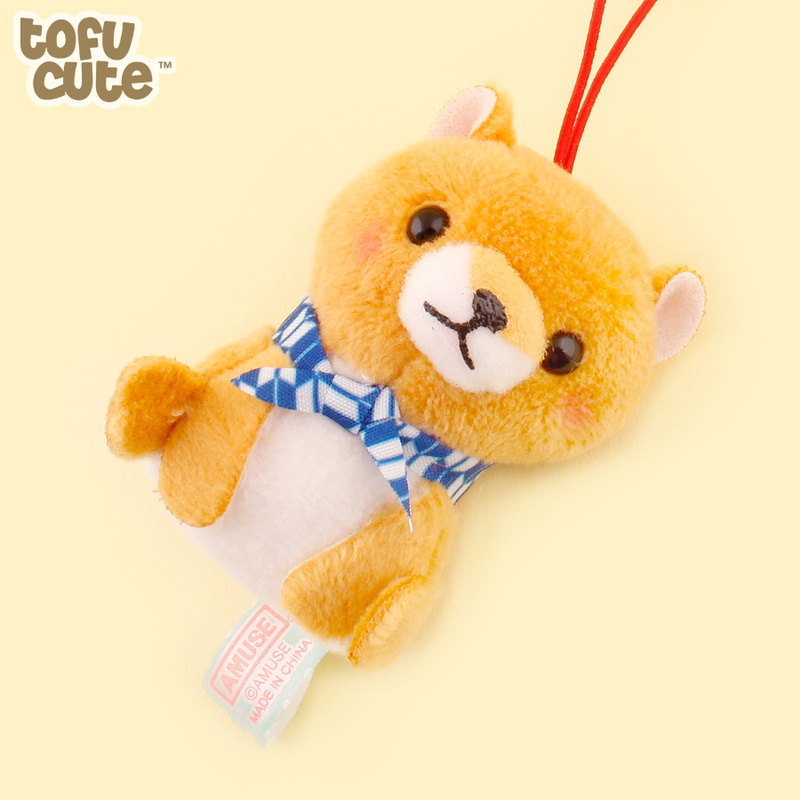 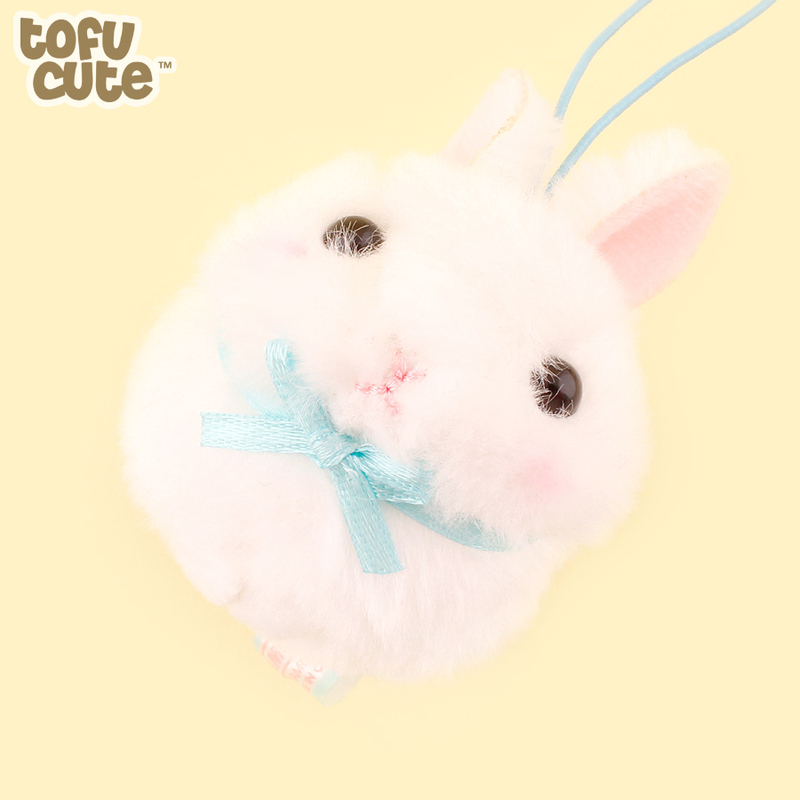 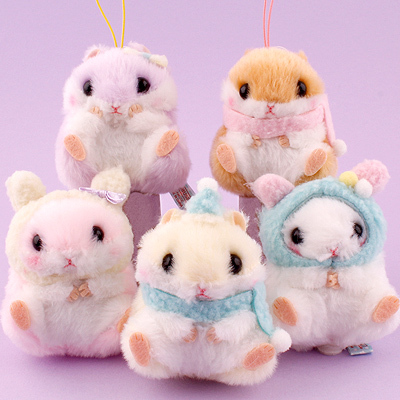 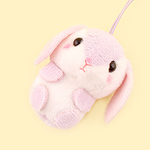 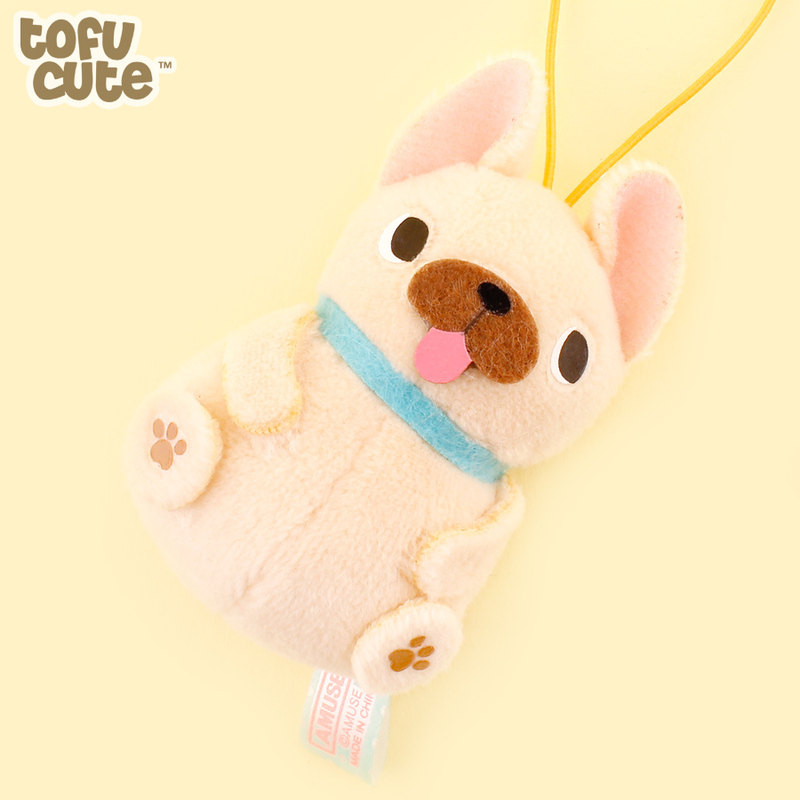 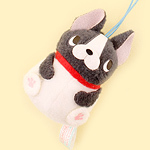 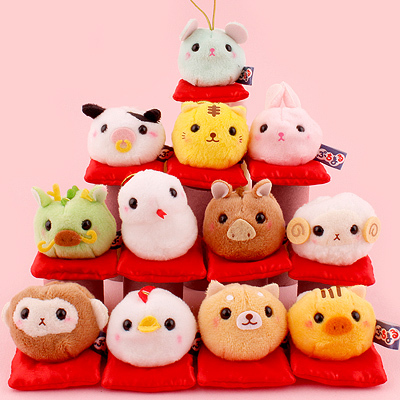 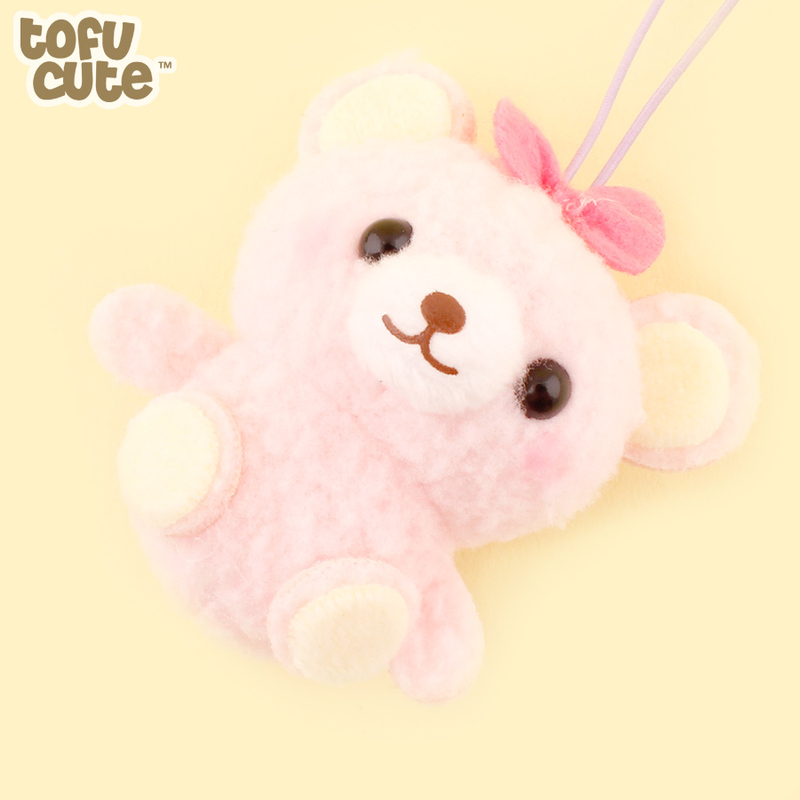 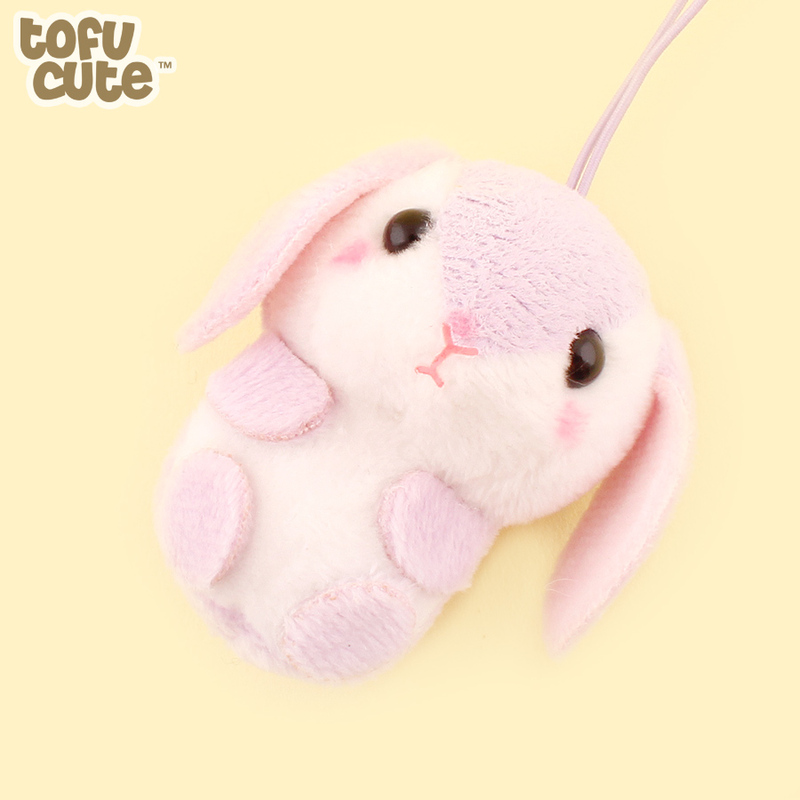 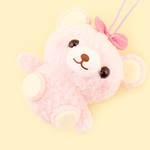 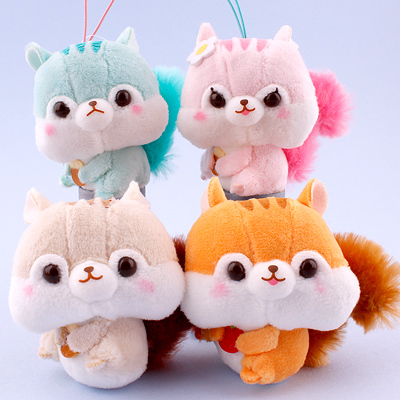 These cute plush charms are the perfect way to represent your love of cute animals and AMUSE characters, as each small charm is full of personality. 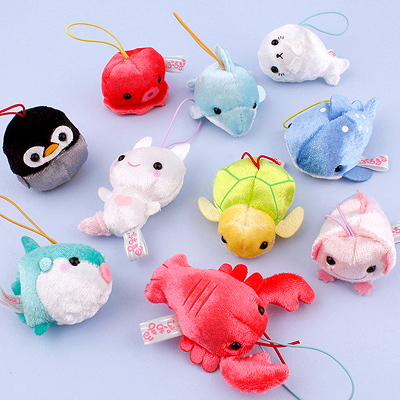 Which one will you get?